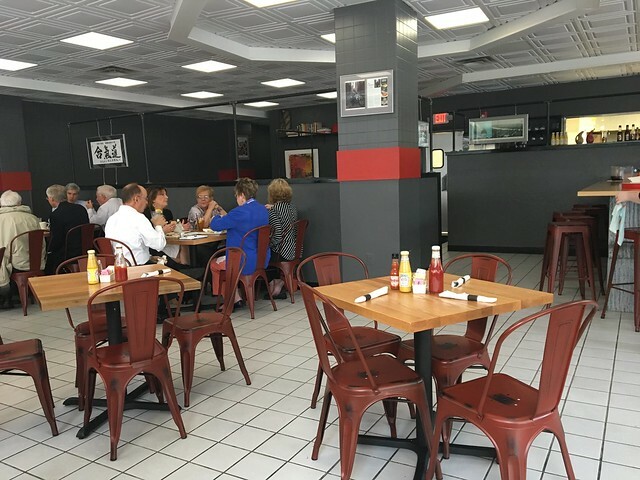 The Vagabond Kitchen in Wheeling opened a location all to itself, so I was excited to check it out. I'm a big fan of Matt Welsch and the community he's creating here. Previously, I tried out their lunch space, and I just knew he was destined for bigger and better things. In 2013 Matt Welsch, the Vagabond Chef, traversed the country by motorcycle discovering and exploring the culinary renaissance in the United States. At the end of the year, Welsch returned home to the Wheeling bringing with him a wealth of restaurant and food experience, inspiration, and excitement which became the foundation of the Vagabond Kitchen. The first incarnation of Vagabond opened on June 8, 2014 in the McLure Hotel. The Vagabond Kitchen operated there until December 2015, at which point the restaurant closed its doors to relocate in a new and better location. Unfortunately, that location fell through at the last second. In an effort to remain on the lips and tongues of the Ohio Valley, the vagabonds operated out of the First State Capitol Building as a lunch counter called the State Cellar. 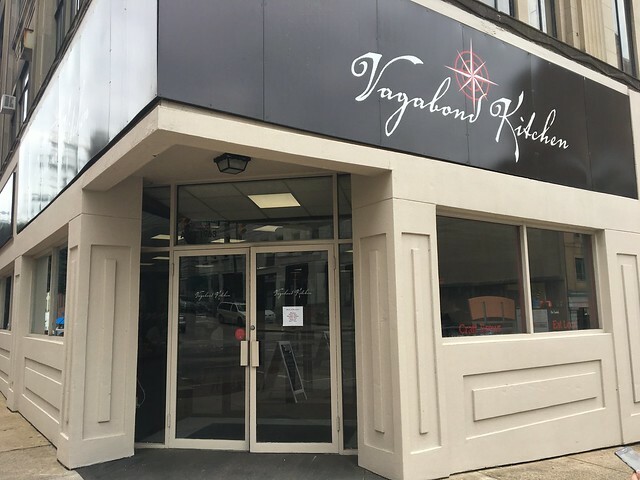 It is now with great excitement that we reopen our doors as the Vagabond Kitchen, right where we should have been all along: in the heart of downtown Wheeling. Come into Vagabond at 1201 Market Street for a truly unique experience. Chef Welsch and his team have taken flavors from all over the world and translated them into something new for the regional palette. A meal at the Vagabond Kitchen is unlike any anywhere else! We didn't have a ton of time, but I did want to check out the new place. I see his dinner specials, and they look amazing, so I need to try that again soon. 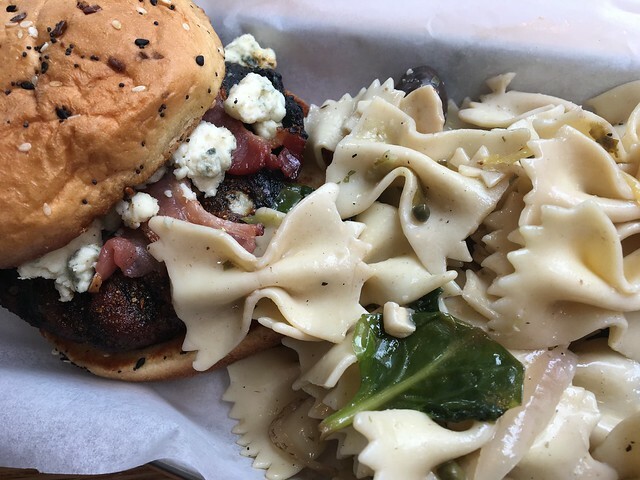 But, on this visit, I had a simple "The Brews" burger, which had blackened seasoning and bleu cheese. Also, I got a side of pasta salad. The burger was good - heavy on the seasoning and tons of melted cheese. The pasta salad was tasty - wouldn't have hated more dressing. But, overall, a good meal and I can't wait to come back and try something out for dinner. 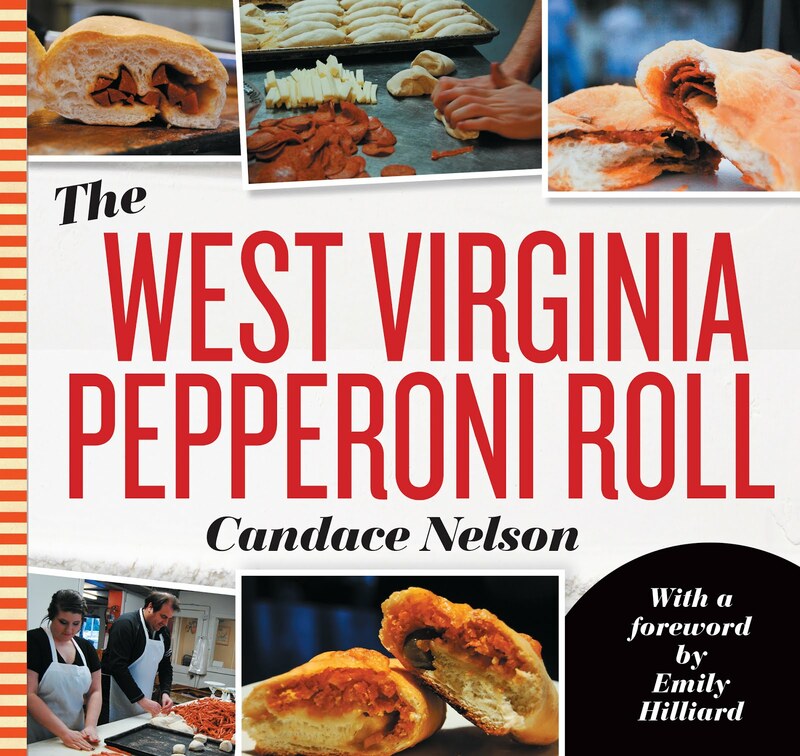 The West Virginia Pepperoni Roll is available!